Hi there! 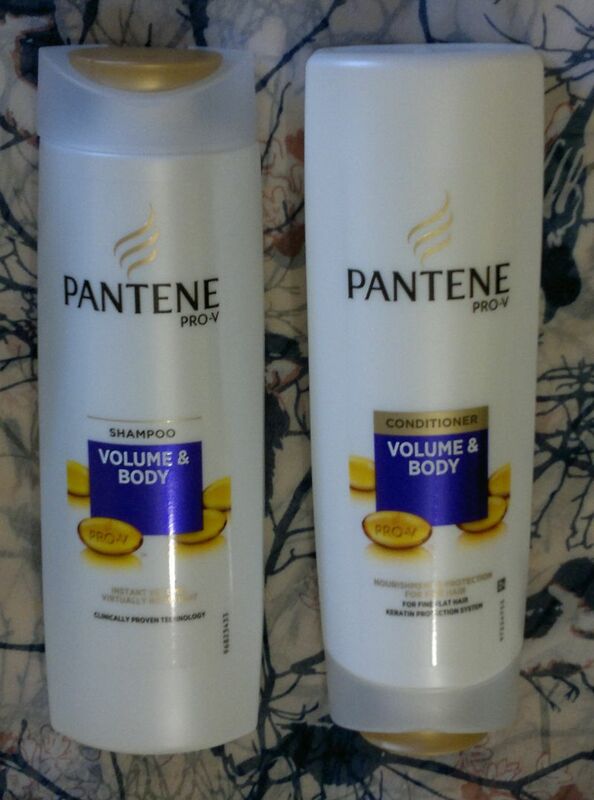 Today’s post is about Pantene’s Pro-V Volume & Body Shampoo & Conditioner. 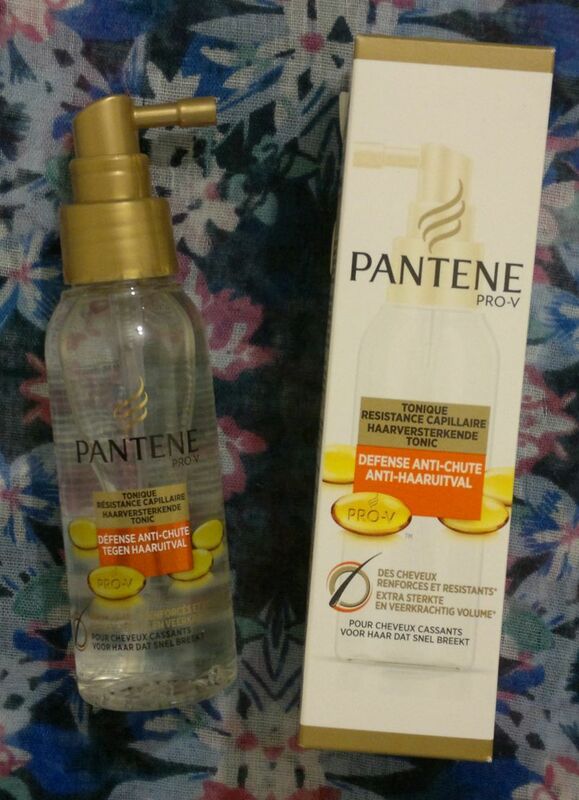 I’ve had mixed experiences with Pantene products this year (and actually last year too). 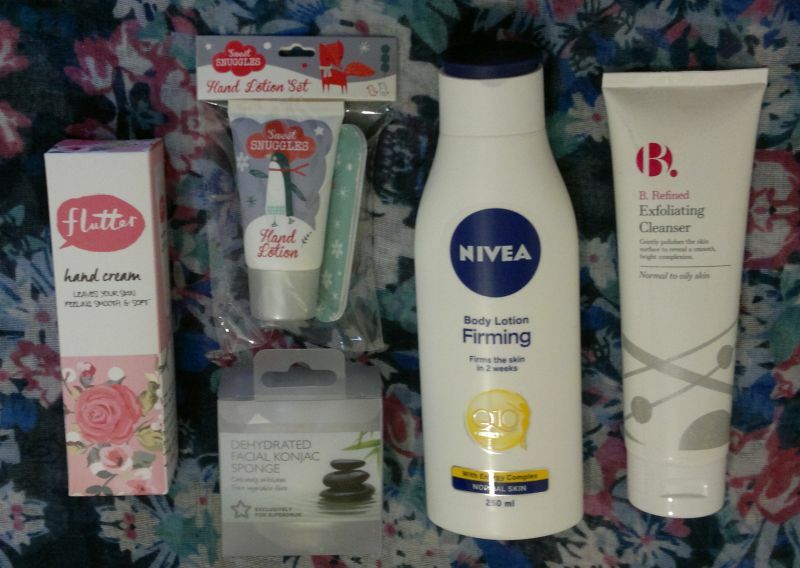 But I’ve never tried these two products before, so I wanted to give them a try. Let’s start with the shampoo. I like that the shampoo is clear. I’m bored of creamy white shampoos (who isn’t…), so this one gets an (imaginary) extra star for being clear. I also like the fragrance – it’s not very special, but it’s definitely pleasant. I think this shampoo cleanses my scalp and my hair reasonably, and it doesn’t make my hair look or feel greasy after 24 hours. That’s nice. However, this shampoo doesn’t make my hair feel soft. Sure, most hair products that promise more volume aren’t softening, and I understand that this is how they (claim to) achieve the actual volume, but I like my hair to feel soft. Still, this is a decent shampoo, and I think it would work well on oily hair. The conditioner isn’t great. It’s not very conditioning, and it doesn’t detangle my hair well. Again, I appreciate that this is a product feature, and not a design flaw. However, how am I supposed to achieve more volume if I have to use a handful of conditioner just to detangle my hair? 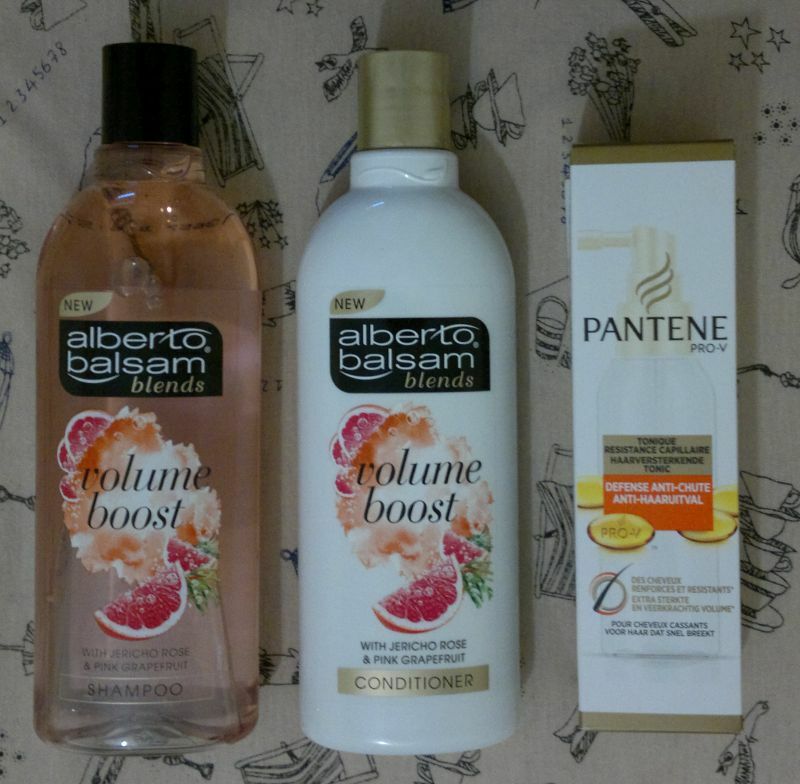 Looking at other Pantene products, I think this conditioner is definitely better than the Youth Protect conditioner and the Colour Protect & Volume conditioner. But it’s not working well with my hair type (= curly, although I think my hair is transitioning to wavy due to its length) and because of this it actually flattens my hair. 😦 But I’m sure this conditioner will work much better for ladies with straight hair. 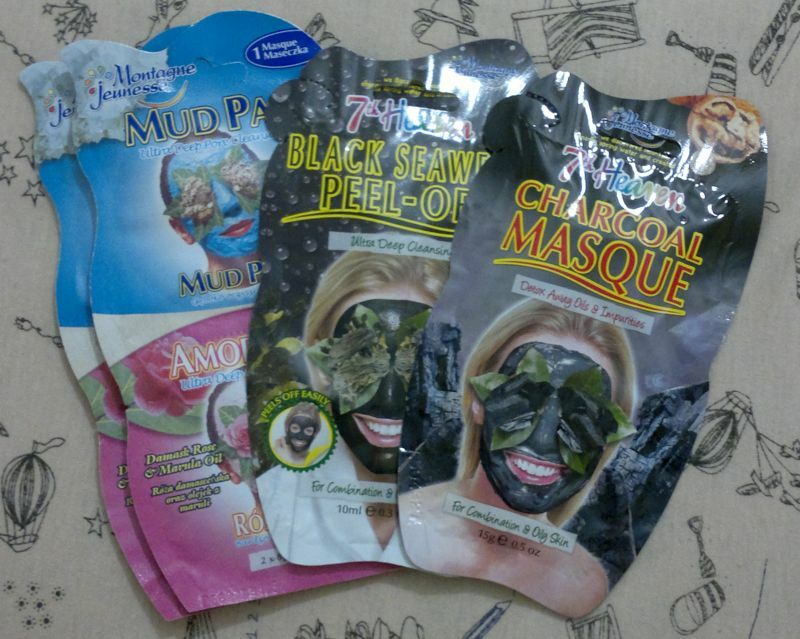 I’ll continue to use these two products on homeworking days and stay-at-home weekends. 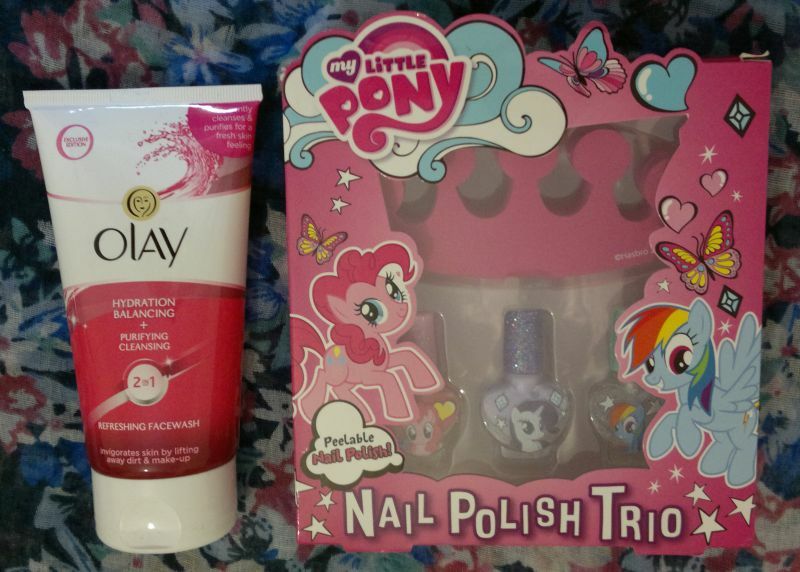 But I don’t think that I’ll buy these two products again once they’re finished. 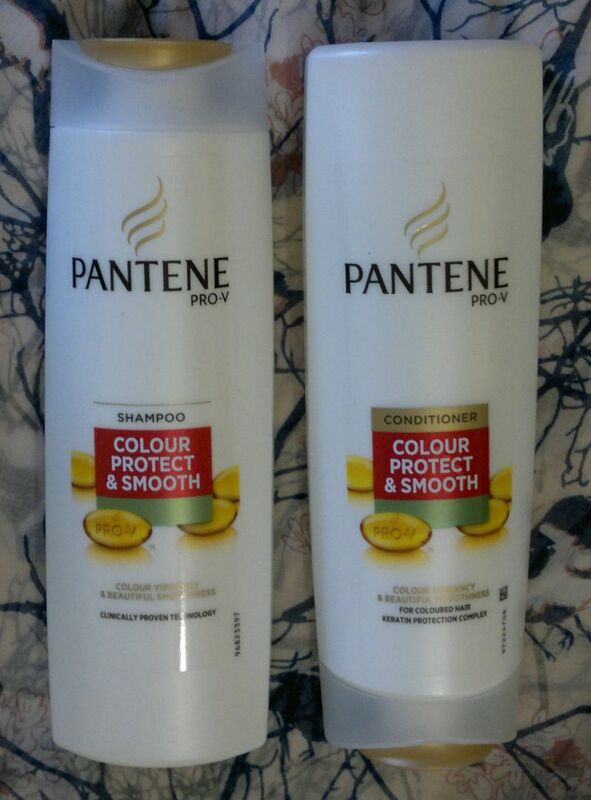 Pantene Pro-V Volume & Body Shampoo is available as 400ml for £3.99. Pantene Pro-V Volume & Body Conditioner is available as 360ml for £3.99. I got these two on a half price deal. Hi there! 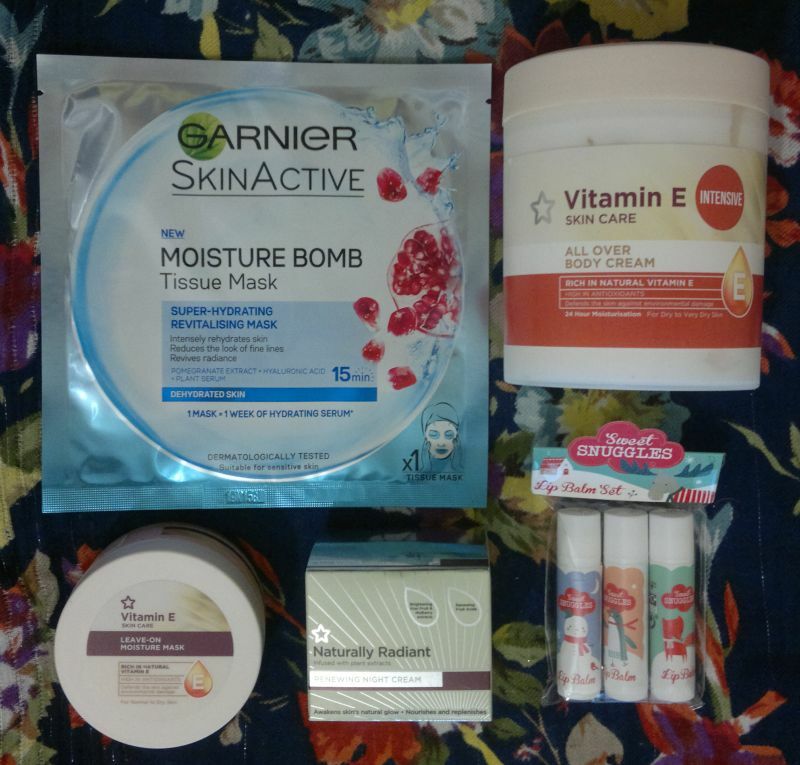 A few weeks ago I went nuts at the drugstore and I bought about a dozen shampoos and conditioners which I’ve never had before. 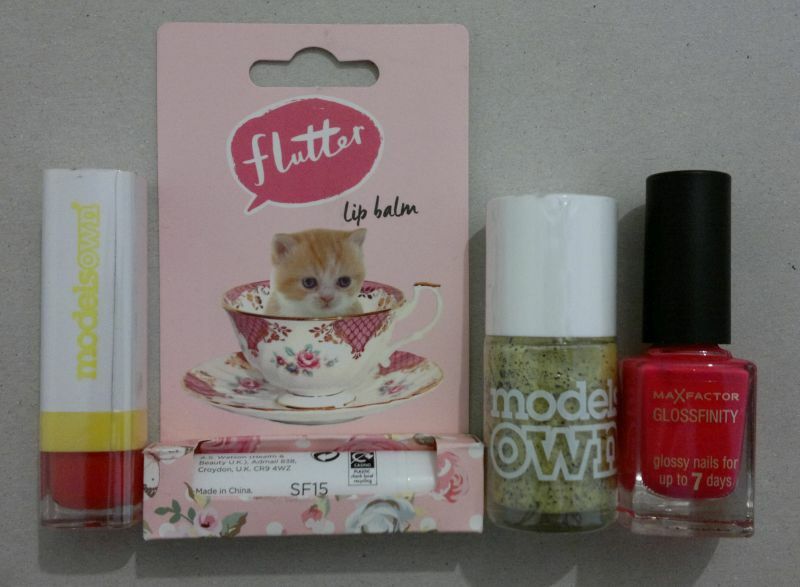 I know it’s quite a lot, but everything was half price. 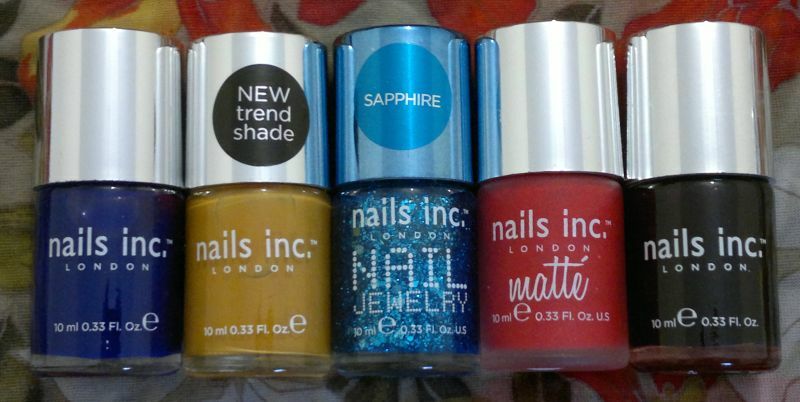 And I really can’t resist a bargain. 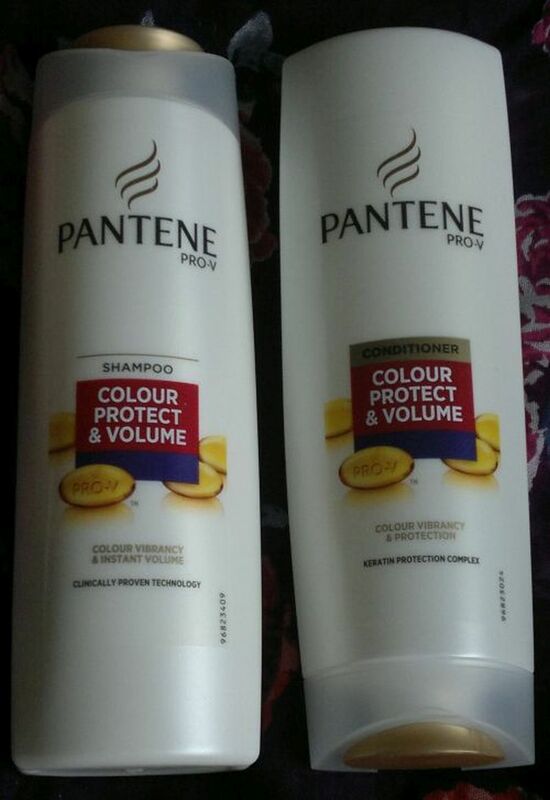 🙂 OK. Now meet Pantene Pro-V Colour Protect & Smooth shampoo and conditioner. The shampoo feels nice and gentle and I’m satisfied it cleanses my hair properly. However, it’s nothing special. The conditioner is decent. It detangles my hair nicely, but every other day it feels like it’s weighing my hair down. 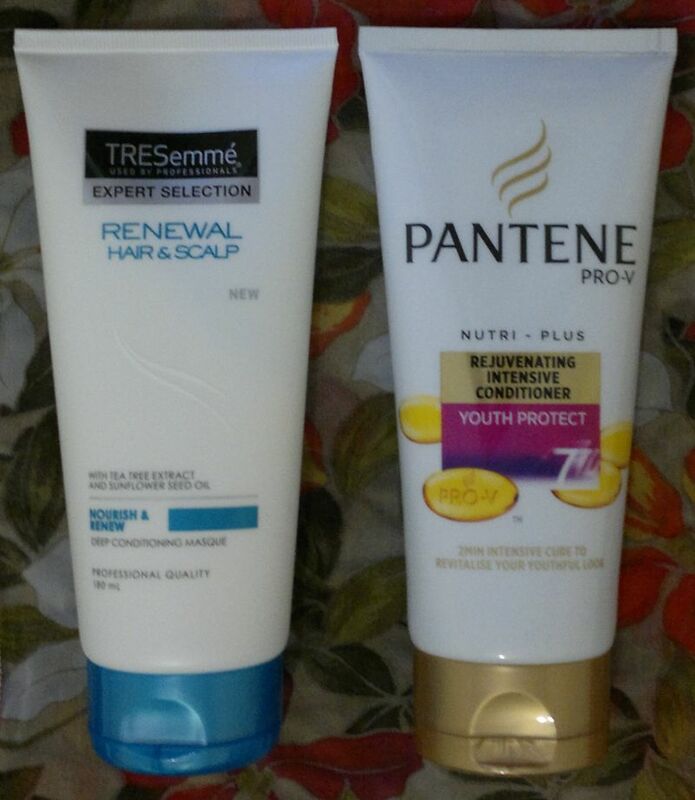 I have to say that these two products really make my hair feel smooth. And I like the pleasant (yet non-descript) scent. 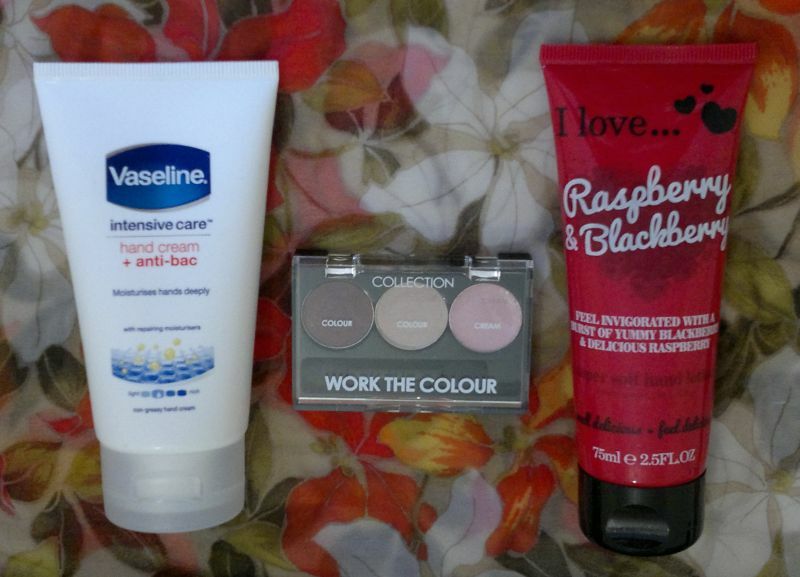 However, in regards to colour protection, this combo doesn’t really work. 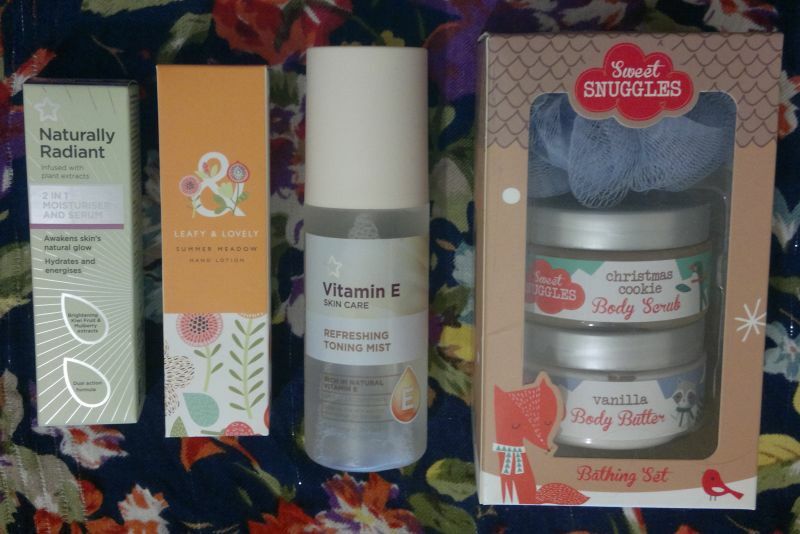 All in all, I think this product line is OK, but clearly I’m not in love with it. 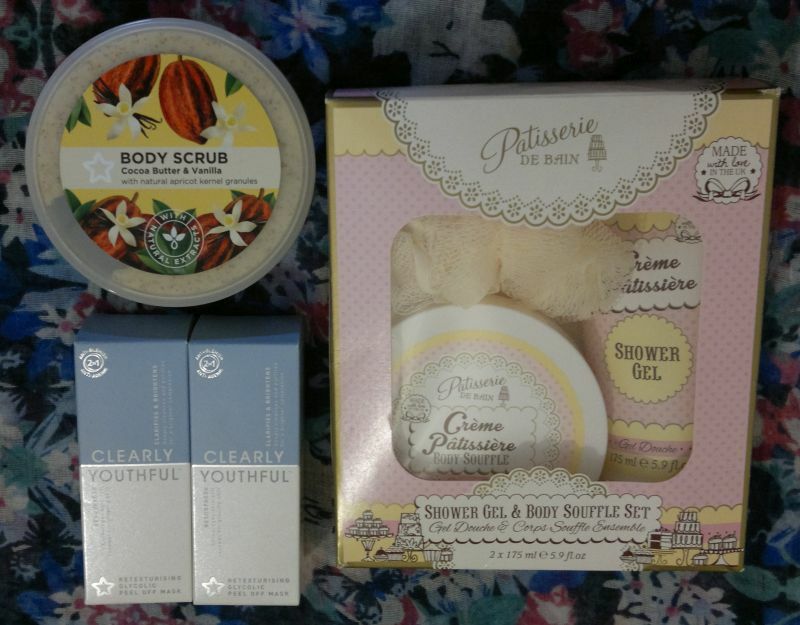 So whilst I might buy these two products again, I’m in no rush to do so. 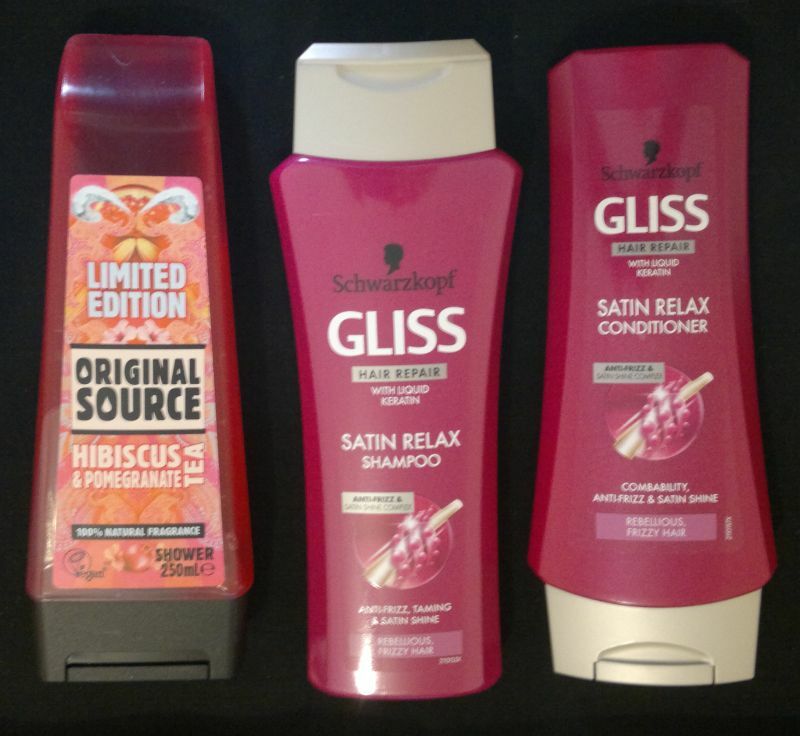 In regards to whether I’d recommend these products, I’d say it depends on your hair type. 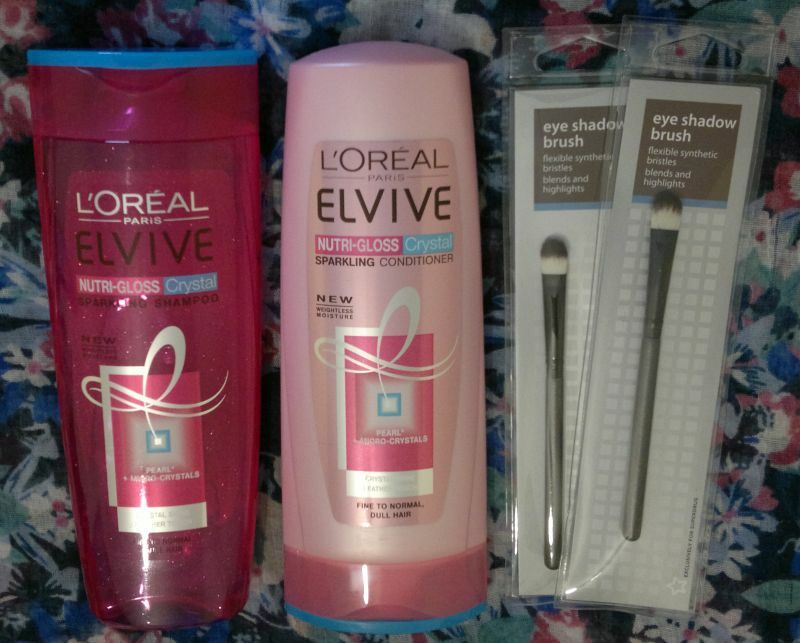 If you have dry hair or if you want your hair to be smoother, I’d say give these products a try.